Join us for an exciting day of ALL Irish performances and fun for St Patty’s Day! Saturday, March 17, when the sun comes out, Wild Night, a tribute to the music of Van Morrison will play all his hits. 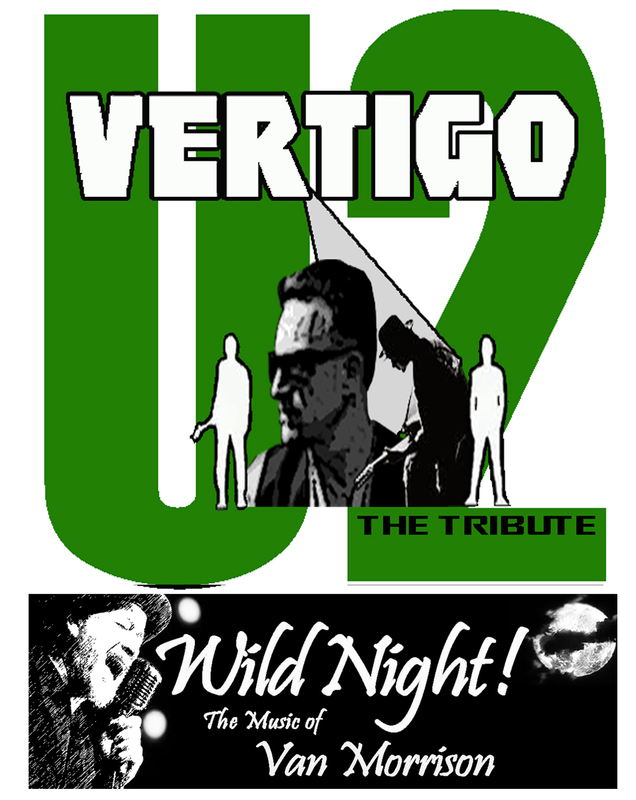 Also performing on Saturday will be Sacramento’s own U2 tribute band Vertigo! Sunday, March 18, starting at 11am will be The Mighty Murphys playing traditional Celtic Folk songs. Then Wild Night, a tribute to the music of Van Morrison will play all his hits. Enjoy a wonderful Celtic Dance Troupe from Roseville’s Kennelly Dance School. Then finish the afternoon off with the debut performance of Sacramento’s own U2 tribute band Vertigo! Get you’re GREEN ON! 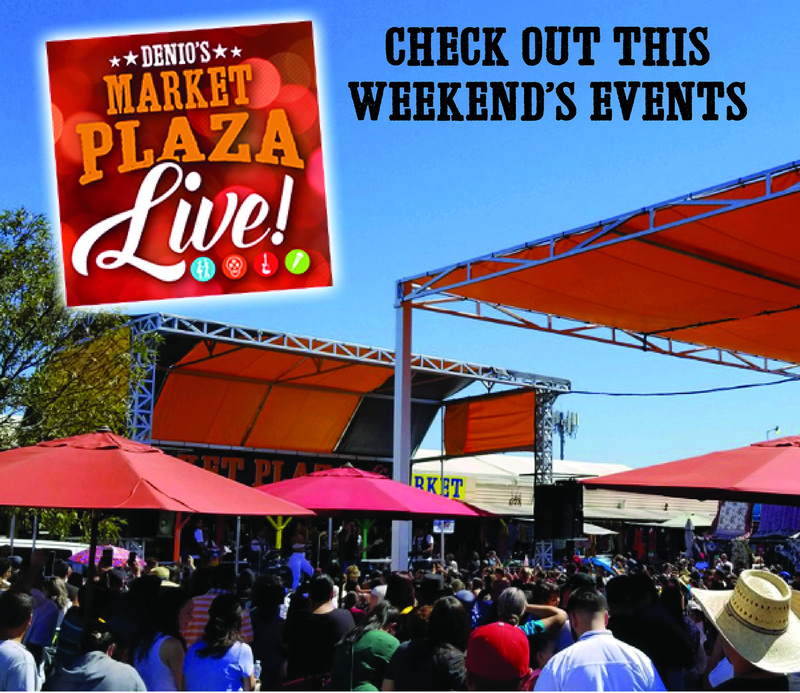 and join us for a day of great Irish performances and Family Fun!